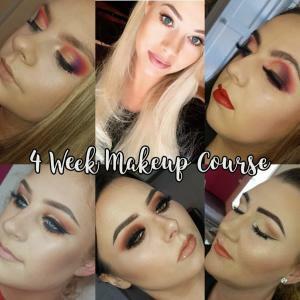 Learn how to create the ultimate brows, perform eye treatments and facials in our 15 week course. 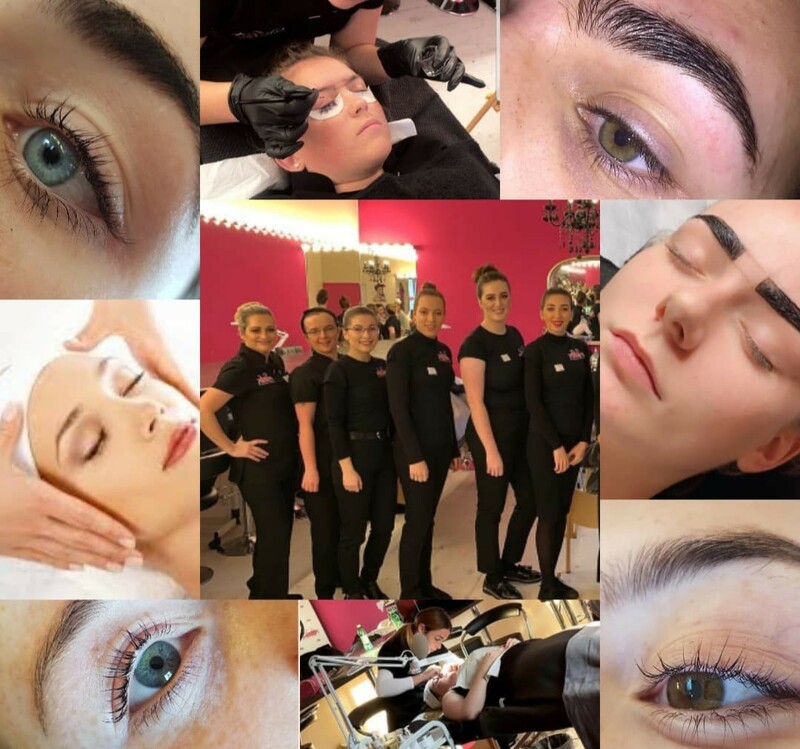 This course was designed to emphasise focus on brow and eye treatments which is ever trending in the beauty industry with the inclusion of different facial treatments with an ITEC Qualification. 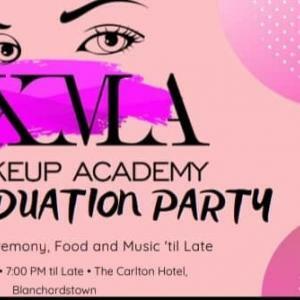 Facial treatments such as: facial cleanse, extractions, facial steaming, facial massage and Facial masks. 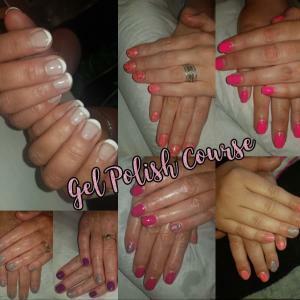 The perfect course for anyone interested in working in a salon environment.